Fashion group Michael Kors may pay 2 billion euros for the Italian label. The deal adds a high-profile name to CEO John Idol’s growing stable of luxury brands, but may take years to pay off. Minority investor Blackstone has stitched together a clean sale, and respectable return. Models present creations at the Versace show during Milan Fashion Week Spring 2019 in Milan, Italy, September 21, 2018. 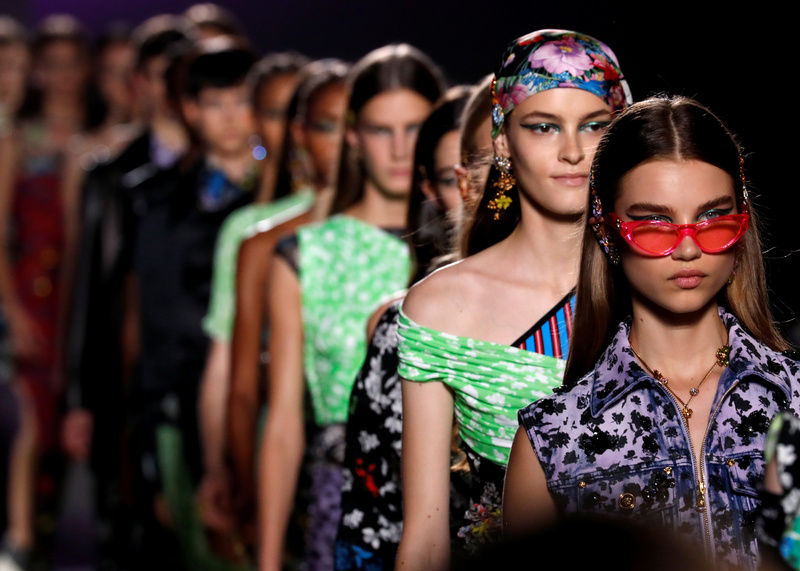 U.S. luxury fashion group Michael Kors will buy Italy’s Versace, Reuters reported on Sept. 24. The purchase values the brand at 2 billion euros including debt. Private equity group Blackstone, which bought a 20 percent stake in the label in 2014, will exit the company. That transaction valued Versace at around 1 billion euros, including debt. Michael Kors wants to grow its portfolio of high-end brands and paid $1.2 billion for luxury shoemaker Jimmy Choo in 2017.